Florida Sandblasting and Painting Services. 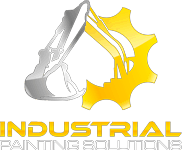 Industrial Painting Solutions (IPS) is a full service industrial sandblasting and coating application company located in Hillsborough County, FL. We offer on-site and mobile services. Our specialties include: surface preparation, corrosion prevention and coating applications for the Marine, Industrial Structures, Construction and Manufacturing sectors. 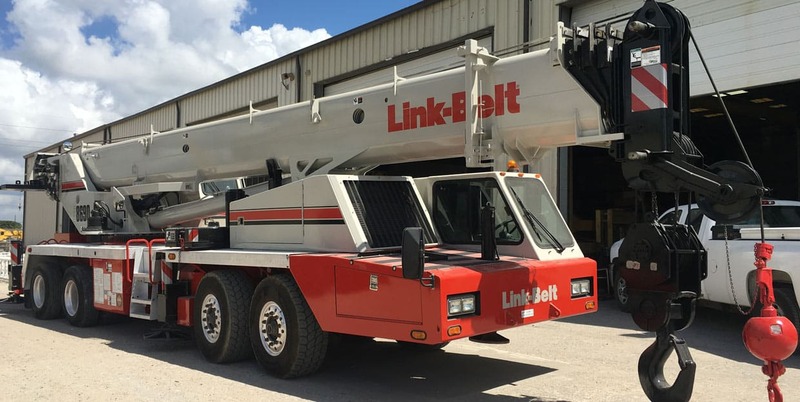 Customers transport their machines from hundreds of miles away to our facility because they have experienced the difference first-hand between an ordinary paint job and true craftsmanship. We follow NACE and FDOT certified standard practices and quality control procedures.